A bit over a year ago, this monitor was priced around $300. Currently, it’s priced around $200. 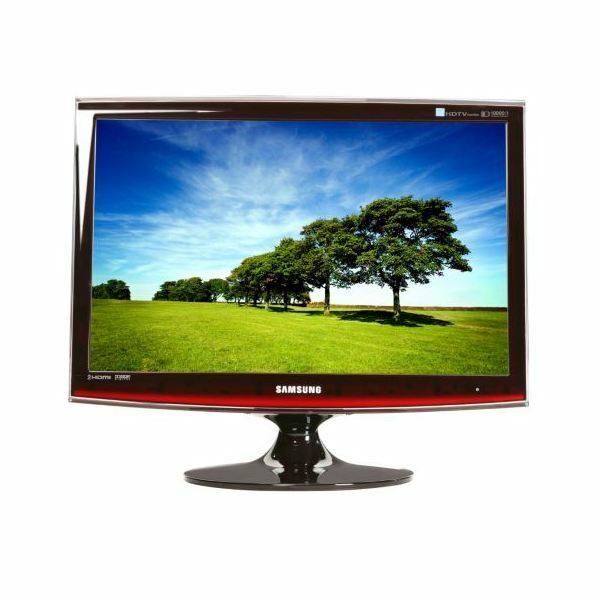 The Samsung ToC T220HD is a versatile, 22-inch monitor that should work for the majority of tasks that you throw at it. For the average computer user, it’s more than enough, and the 5MS response time makes it a cool computer monitor for gaming as well. For ports, this monitor has: D-sub, DVI-D, HDMI, Component, and Optical Out. The recommended resolution is 1680 x 1050. The only thing that may throw some people off is that this monitor is red in color. Other than that, $200 is a pretty fair deal for a 22-inch monitor. Wait, it’s also a TV as well. 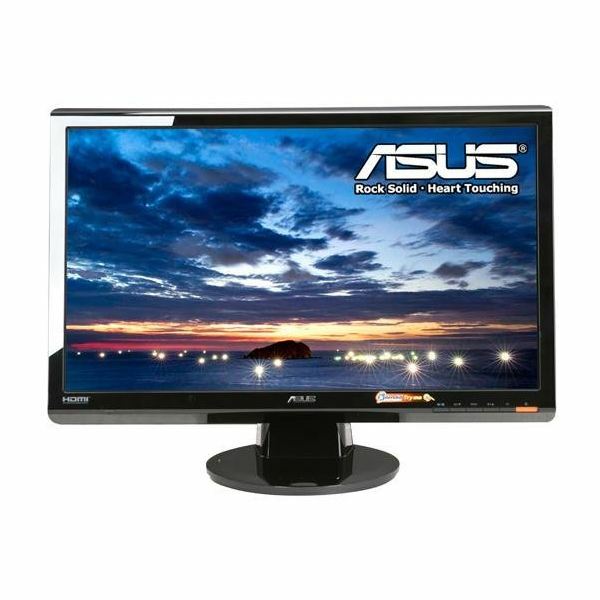 The Asus VH242H is priced accurately at around $200, maybe cheaper with a mail in rebate. For the screen size, that is an outstanding price. This is another monitor that would work great for just about everyone, even gamers (5MS response time). 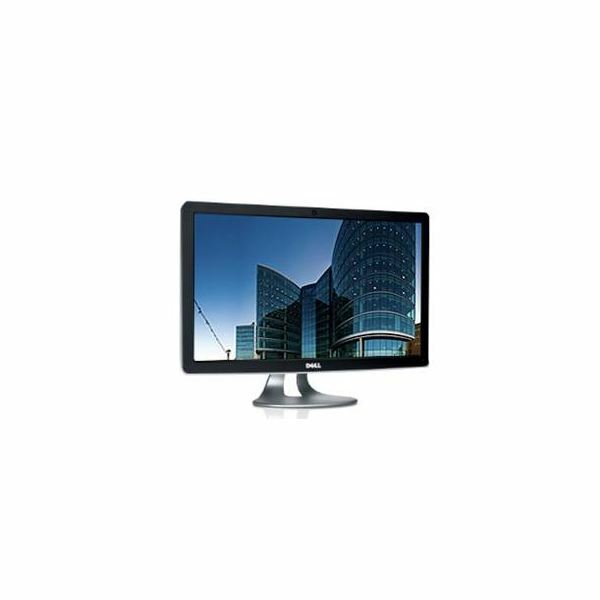 Connectivity for this monitor includes: VGA, DVI, and HDMI. It also has built-in speakers. The tilt stands for Asus monitors are very good compared to many of the other monitors on the market. Often monitors sacrifice screen maneuverability for looks. This screen does not. The native resolution is 1920 x 1080. The Dell SX2210 HD 21.5-inch retails for $279.99, making it a bit more expensive than other monitors. However, this monitor does have some unique features, great looks, and more. This Dell monitor has built-in speakers, built-in webcam, ultra convenient rear USB expansion ports, a two toned color scheme, and a rounded base. Response time is ultra fast 2MS, and native resolution is 1920 x 1080. It also supports the three major connection types: DVI, HDMI, and VGA. The looks of this monitor are really the selling point. Many people believe that the Dell SX2210 resembles and mimics Apple’s Cinema Display, but costs a fraction of the price (Cinema Display retail: $899.00). In fact, you could purchase three of these Dell SX2210’s for the price of one Cinema Display. 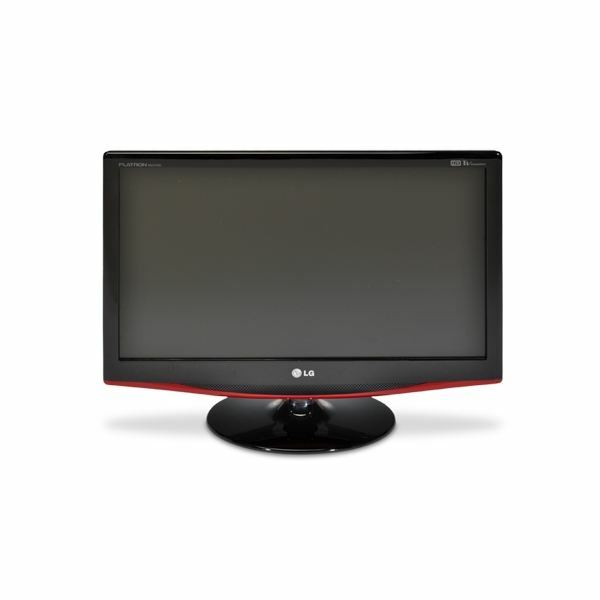 The LG M237WD-PM is another Television plus monitor combo, making it one of the cool computer monitors out there. First and foremost this display is considered a monitor, intended to be used with PCs, but the built-in TV tuner is an added bonus. One thing to take note of; the LG M237WD-PM has a thin red stripe toward the bottom of the display. This display is not all black. If you don’t mind it, this monitor is a very good bargain. You won’t find many televisions out there with the capabilities and features of the M237WD-PM, costing only $239.99. Specs for the LG M237WD-PM are as followed: HDMI, DVI, VGA, 5MS Response Time, and 1920 x 1080 native resolution.